Why Should I Use a Pricebook? Following the importation of the Supplier Pricebook several options are available to allow the Products to be correctly imported into the Product list in the correct format. Will allow the addition of a new Pricebook Product that was not in the original import. The Modify screen contains the information that is imported into the Pricebook. If Group is added, the Pricebook will automatically pickup the Discount and Serial Tracking settings. This is the code that is used when the Product is introduced via /P. It automatically defaults to the Supplier Code but can be overwritten. 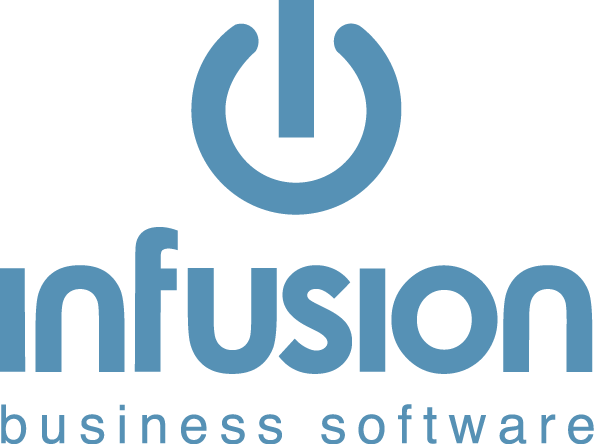 Update prices is the ability to amend the prices before they are applied to the Products file using or used within INFUSION. Spare Parts however, are often repriced to take account of the freight and the expense of ordering an item. An item that has a cost price of $2.25 and a RRP of $3.37 is not worth selling even though there is a mark-up of 50% and a Margin of 33%. You can select a range of Products based on the Type, Group or Sub Group, and the Product Code and Cost Price. The Originating Price and Destination Price can be the same, eg Retail to Retail. Ensure the Originating Price is populated, If the latest Cost is blank, the above calculation 0 plus 185% will equal 0 if our Cost Price is Blank. Allows the these fields to be added to the Pricebook Products. Mapping the Pricebook Types/Groups/Sub Groups will allow these setting to carry through to the Product groups when the Pricebook Codes are added. Where the Types/Groups/Sub Group do not exist a prompt will appear asking if they should be created. In order to link Pricebook items to Products which exist in the Products list they must share the same Linked Supplier and the Supplier Product Code. If the Supplier Product Code is empty, the Product Code will be used. Linking the Product will not change any links which already exist. It will also prevent the duplication of Products that arises when introducing a Code from the Pricebook that already exists in the Product file. Only update the Price Levels and Cost Prices that are populated. If the Trade Price Level shows as Zero and is selected, the Price will be updated to Zero. This will update the Selling prices in INFUSION, select the Price level that you wish to update. All new product sales from this point forward will be at the increased price. Saved or pending invoices and Jobs with these items on them will not be repriced, unless done manually. Select the Suppliers Latest cost, will update the Cost Price on the Suppliers Tab of the Product. Product Latest Cost and Product Average Cost will update the Cost Prices on the Product. Take care when updating this field as updating Cost Prices will revalue any on hand stock. Update the superseded field, if import contains a supersede field ticking this box will update all products with the supersede code. How Do I Create a Product from a Pricebook Code?